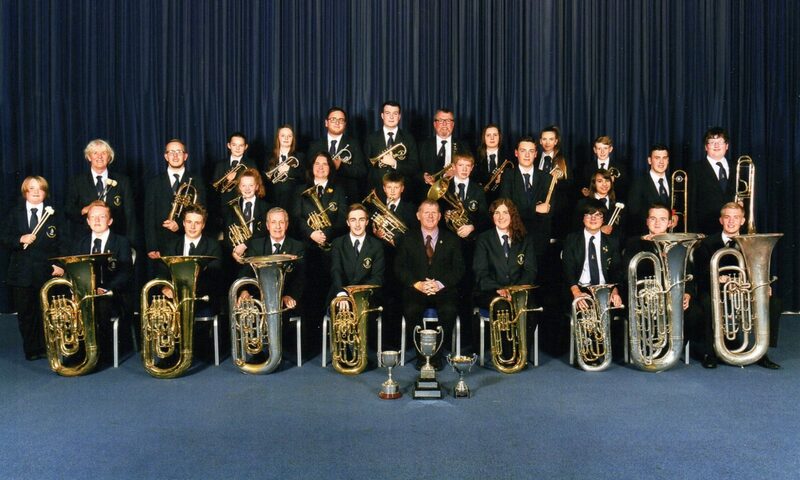 We are a brass band based in Haydock, St. Helens, in the North West of England. Our aim is to become a better band as a whole whilst becoming better players individually. 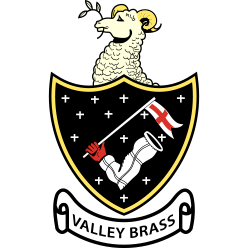 The band was founded in 1992 when Musical Director, David Chadwick, came to the realisation that there were not enough musical services for young children in the area. This is when Valley Brass Band was born. Please take a look around our site to find out more! 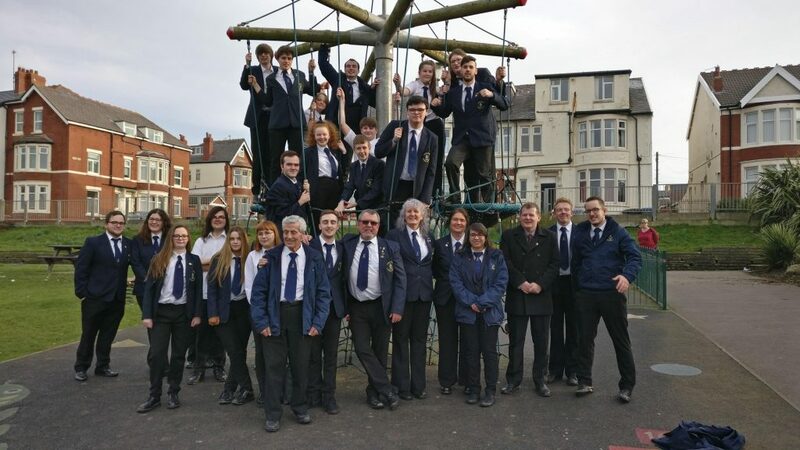 Valley Brass claimed the first place prize at the North West Regional Championships back in February – this means we qualify for the National Brass Band Championships of Great Britain, which takes place at Cheltenham racecourse in September. If you would like to support one of our fundraising events, or just place a donation to contribute to the funds required to take place in the competition, please do so by our GoFundMe page by clicking the button below.